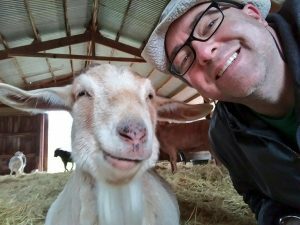 At Animal Place, our mission of compassion propels us to save the lives of thousands of farmed animals each year. At the heart of our organization are several hundred volunteers who practice the same mission and choose to give their time toward our rescue efforts. 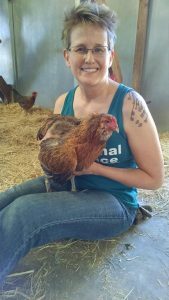 From cleaning stalls to socializing with our chickens, volunteers are integral to Animal Place and without them, none of what we do would be made possible.